First time cannabis shopper? These six questions will help you get the most out of your purchasing experience. Accessing legal cannabis is about to get a whole lot easier for Canadians - but don’t toss that medical prescription just yet. The terms indica and sativa are generally accepted ways to describe different cannabis cultivars. But how useful are they? 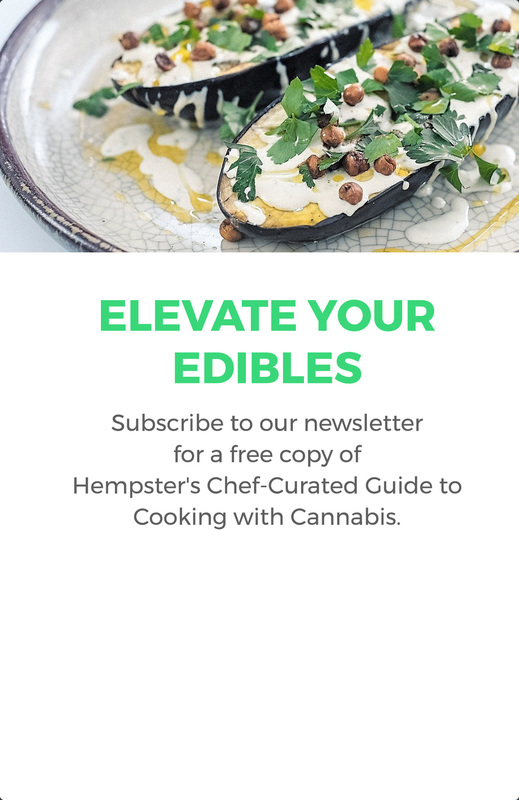 Want to know how to dose cannabis? Understanding its biphasic nature may help. Curious about cannabis but turned off by the idea of smoking it? Don’t worry, there are plenty of other health-conscious ways to consume. Not sure how to take your cannabis oil? Don't worry, we've got you covered. Studies have shown that THC can be used to effectively treat a wide variety of illnesses and conditions. But what exactly is THC and how does it work? Curious about cannabis, but don't know where to start? Our complete guide to cannabis strains, effects and consumption methods will get you sorted in high time. Studies have shown that CBD can be used to effectively treat a wide variety of illnesses and conditions. But what exactly is CBD and how does it work? ... and give your weed a second life. Researchers are still working to understand exactly how CBD and THC-infused topicals work. But early studies and early adopters alike say the creams, bath salts and balms do help to reduce pain and inflammation. Terpenes are aromatic compounds found in cannabis and other plants. Learn how they give cannabis some of its therapeutic properties. THC and CBD may get all the glory, but cannabis is a complex plant with hundreds of compounds. The entourage effect explains how they work better together. Everything that you need to know about vaping, including why it might be the right choice for you. Learn which cannabinoids get you high, which make you calm, and which might be a balm for depression. This three-ingredient weed bath promises relief from pain and inflammation, without the high. 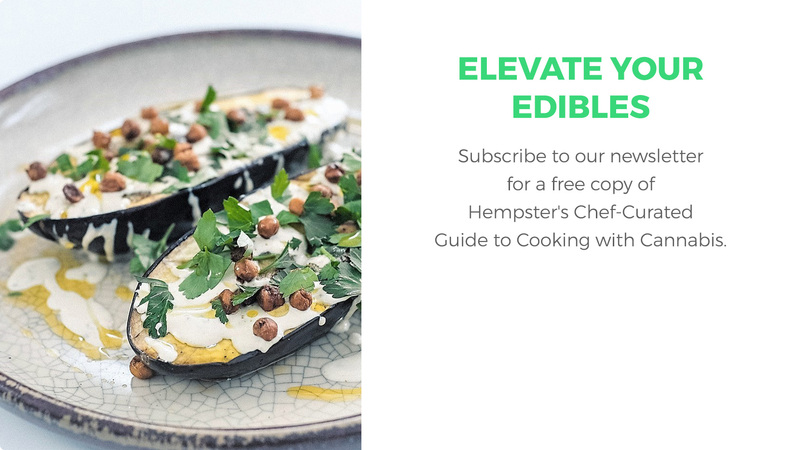 Sign up to get your free download of Hempster's cannabis cooking guide, including simple instructions for decarboxylating, infusing, safe dosing and more.